Traditionally, a "bachang" (Ifugao word for bayanihan, pronounced as 'vfa-dchang) is called when a farmer needs assistance in farm chores or house repairs. Now, the call for "bachang" is assistance extended to the whole country. Our Banaue rice terraces need our help. 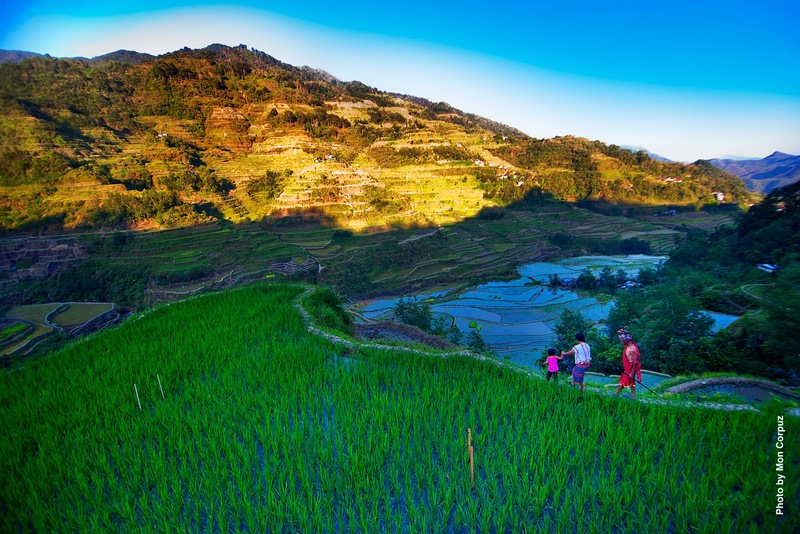 After all, the challenge of saving the rice terraces is not just the locals' concerns, but the whole country as well. 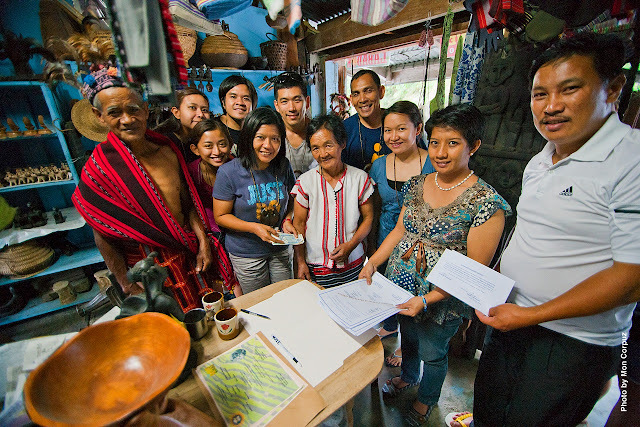 My friend, Mon Corpuz of the Black Pencil Project, is in close coordination with the Ifugao Cultural Heritage Office and the local government unit, in the spirit of bachang, to bring back voluntourists to Banaue Rice Terraces, specifically at Barangays Bocos and Viewpoint. 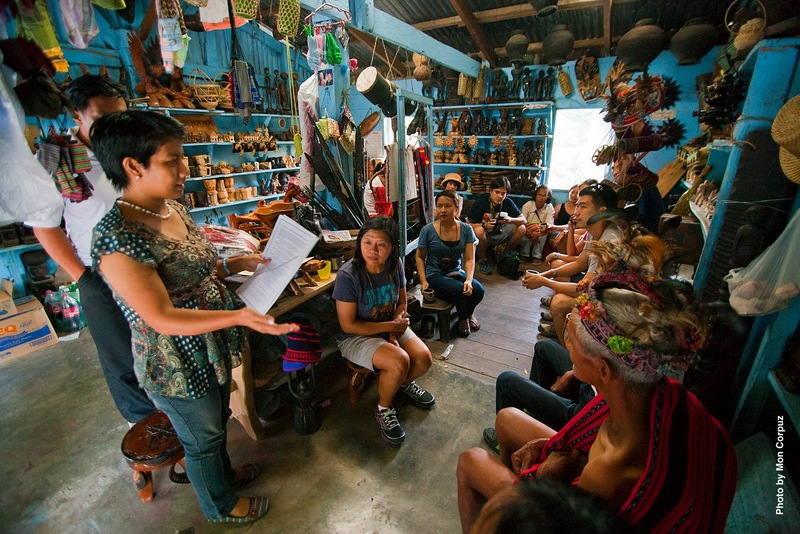 The voluntourism project is a reincarnation of the Batad Weekend Warrior, organized in 2012. Voluntourists or weekend warriors, as the name implies, spend a weekend not just touring the UNESCO World Heritage Site, but also participating in the rehabilitation of the rice terraces using age-old rice terracing techniques like "stone walling." The activity takes about four (4) hours under the guidance of a local master builder and a team comprised of farmers. There are no special skills required, just the willingness to labor under the heat of the sun, but on weather much cooler than Metro Manila. Since it will entail working on the fields, it is advisable to bring personal protective gears like rubber boots and leather gloves. Tools are also needed. But rather than bringing, it is better to just buy locally produced tools at six hundred pesos for the ones or one hundred eighty pesos for the smaller ones. These, however, must be pre-ordered and are users are encouraged to donate these later so that the farmers and other voluntourists can also use them. 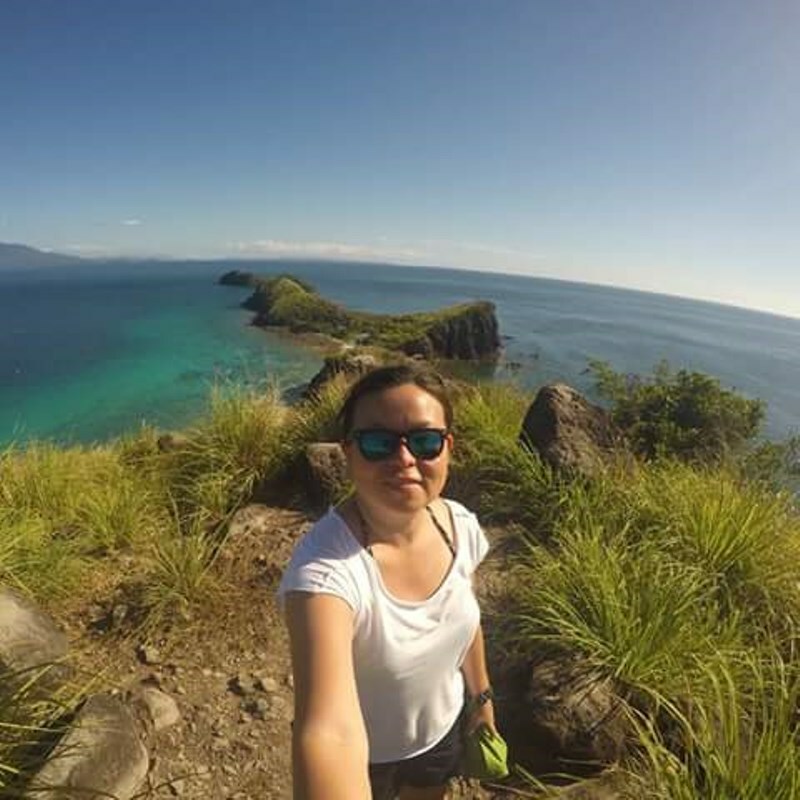 As part of the package, there will be also a guided tour of Barangay Cambulo, where Black Pencil Project was founded and the Batad Rice Terraces, site of the original weekend warrior project. Batad and Cambulo are such beautiful sights to behold, I guarantee. To do this, one can form a group of twenty voluntourists. They can also pool funds and adopt a rice terraces cluster. For only twenty thousand pesos, one can become a token owner of a portion of this world heritage site and receive token produce of the land for one agricultural cycle. How's that for a facebook status? That is definitely a lot better than just posing in front of the terraces. For information, call Mon Corpuz at 09177961378 or check the Banaue Weekend Warriors or voluntourism.ph facebook pages. Thanks Mon for the photos!